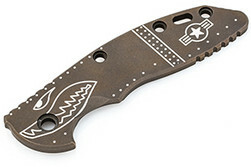 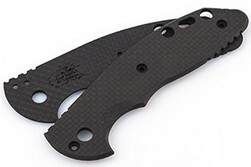 Rick Hinderer knives are known for their ability to be customized on almost every level. 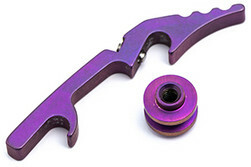 Parts for most of the knives can be swapped out for different colors and materials to complete a truly unique knife. 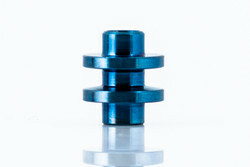 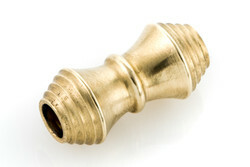 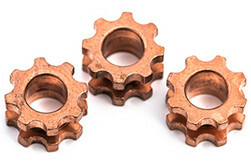 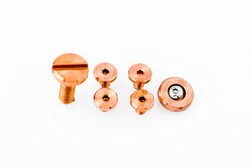 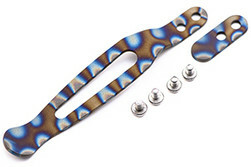 The most popular Hinderer hardware parts include the bronze and blue titanium upgrades for the screws, pivots, nuts; down to the lockbar stabilizer. 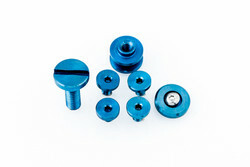 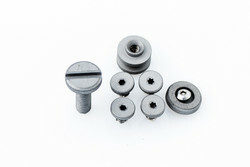 This popular package is available in a complete kit for the 3.5” XM-18 to take the guess work out of the upgrade. 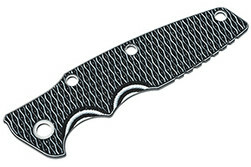 When it comes to scales, they are available in several finishes and in materials like G-10, titanium, and carbon fiber. 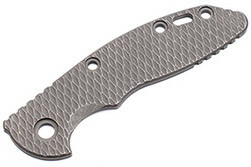 To make the whole process easier, the custom Hinderer Armorer’s Tool will help you disassemble the knife and put it all back together with ease.